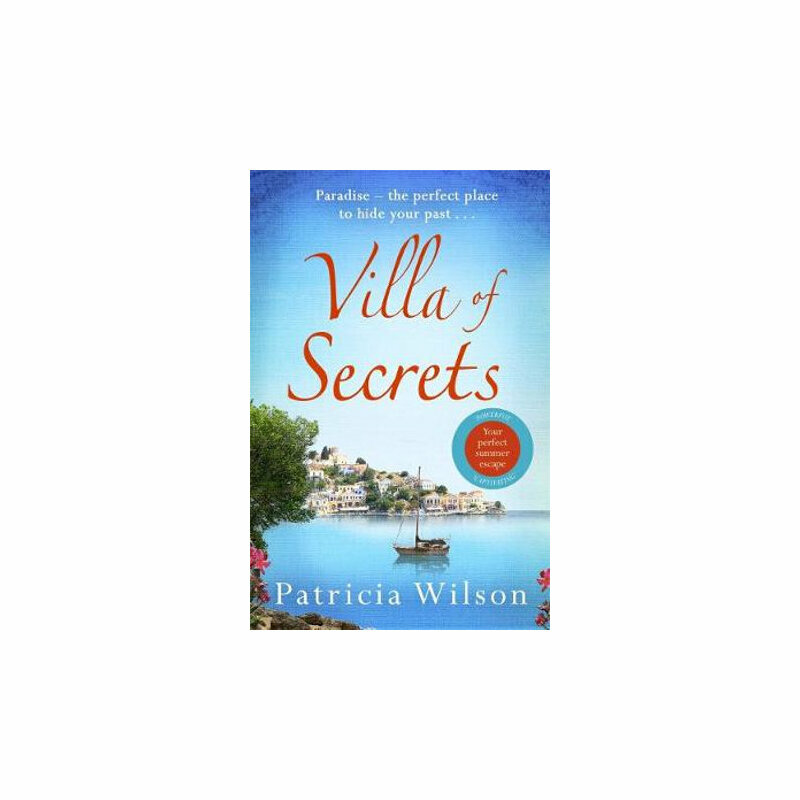 Villa of Secrets : Escape to Paradise With This Perfect Holiday Read! A thrilling, dramatic and completely engaging tale of love, hope, intrigue and revenge on the island of Rhodes, as two sisters unlock the secrets of their heroic grandmother and the tragic events during the Nazi occupation. Patricia was born in Liverpool and now lives in the village of Paradissi in Rhodes, where the book is set. She was first inspired to write when she unearthed a machine gun in her garden - one used in the events that unfolded during World War II on the island.